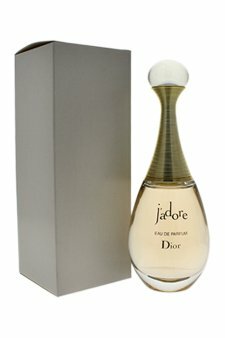 Launched by the design house of Christian Dior in the year 1999. This floral fruity fragrance has a blend of mandarin, jasmine, plum, orchid, rose, amaranth, musk, and blackberry notes. F Ferragamo By Salvatore Ferragamo For Women. Eau De Parfum Spray 3.0 Oz.